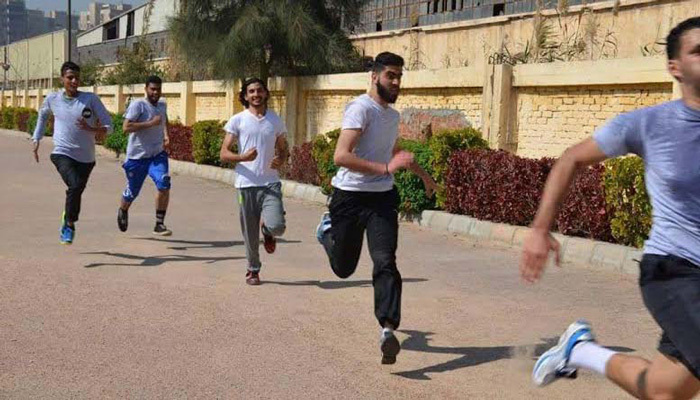 Within the activities of the sports day, the Faculty of Allied Medical Sciences won at modern pentathlon and running by three goals to one against the Faculty of Languages and Translation on 1/3/2016. 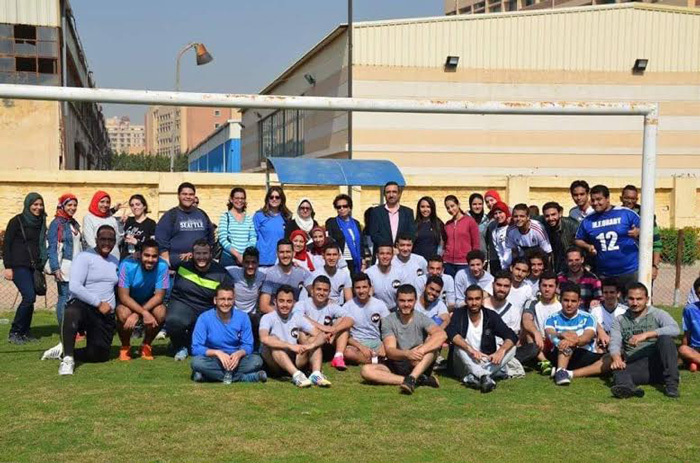 The Faculty of Allied Medical Sciences won two Cups as a prize to motivate the participated students. 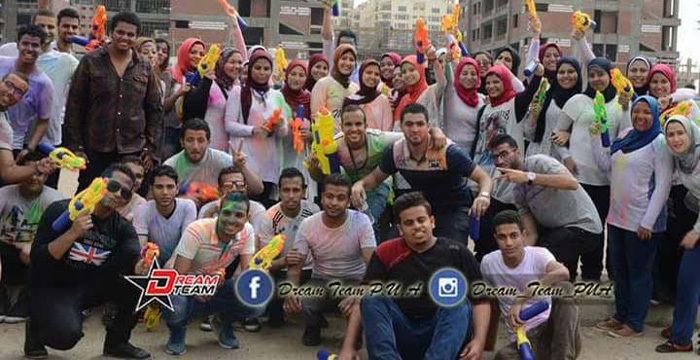 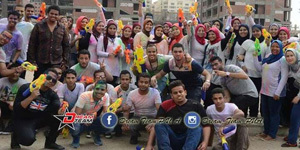 Under the supervision of the Faculty, Dream Team organized an entertaining day of colors and free competitions in Pharos playground on 29/4/2016.